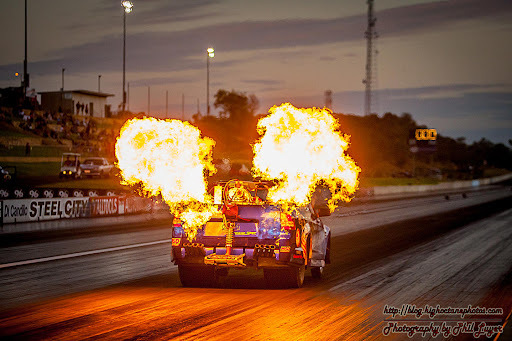 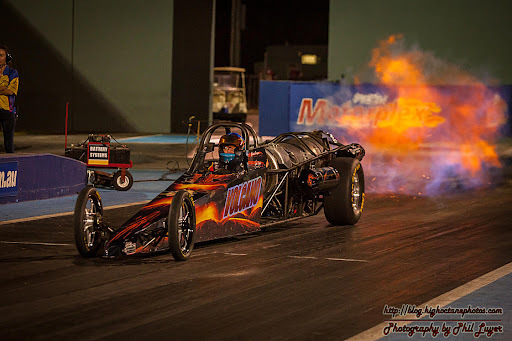 Here's a few of my favourite shots from last nights Night of Fire event at the Perth Motorplex. 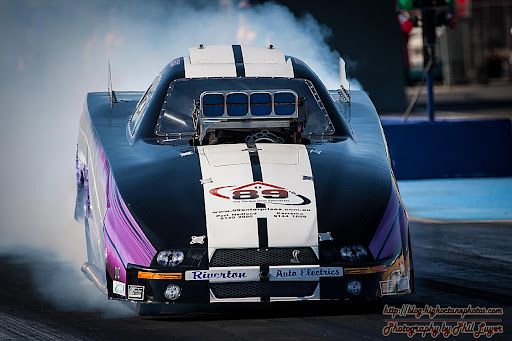 Antony Begley has been driving Nitro Funny cars lately, but is back in this Alcohol powered FC for the rest of our local season. 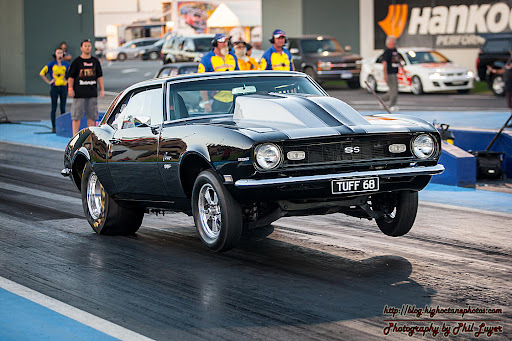 Clive Hudson has recently made a return to the Motorplex quarter mile, and is returning to his trademark big burnouts. 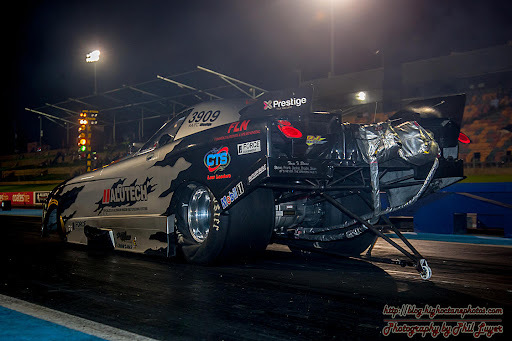 Marty Mirco took out the win in Super Sedan in his awesome Camaro. 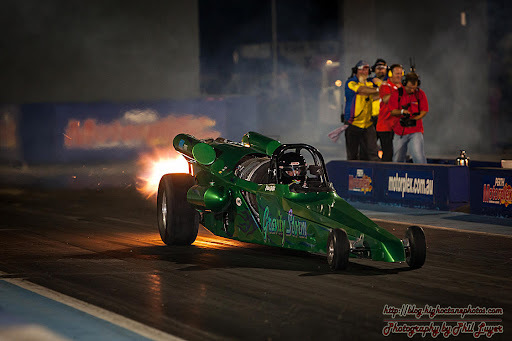 Nigel Benson was back in the Aussie Bandit wheelstander and flamethrower. 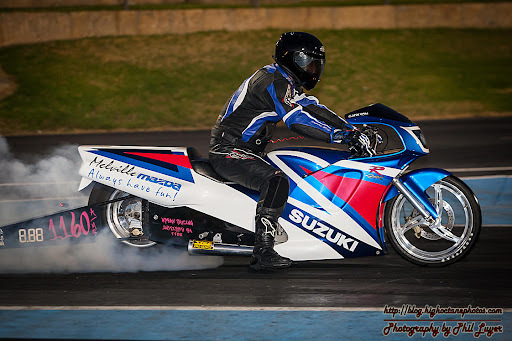 Clint Urban took a win in Mod Bike on his Suzuki GSX-R.
Chuck Haynes piloting the other jet dragster, Volcano. 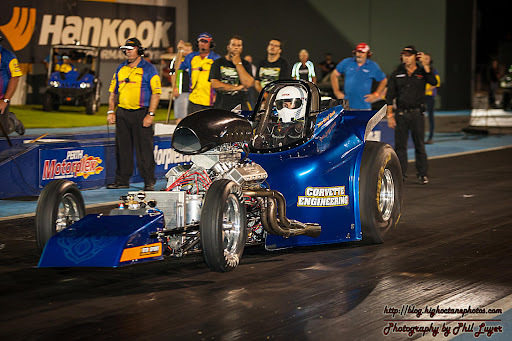 Andrew Katavatis took out yet another Super Comp win, taking him to four wins in a row. 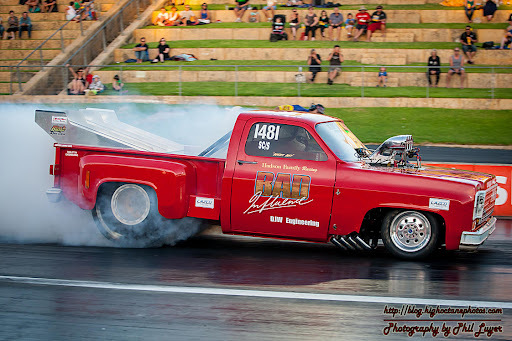 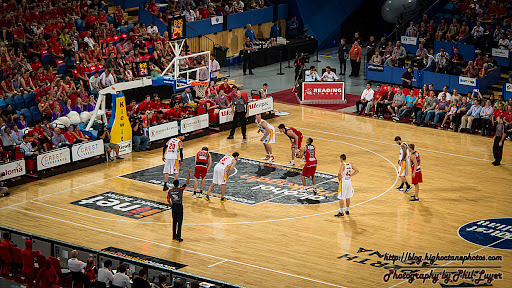 Rob Pilkington took home a win in the Top Comp 'A' final. 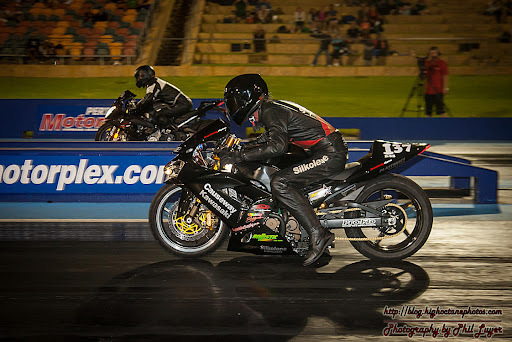 Neil Anderson held out Daniel Natalotto in a heads up Comp Bike final.